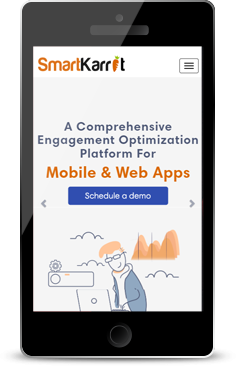 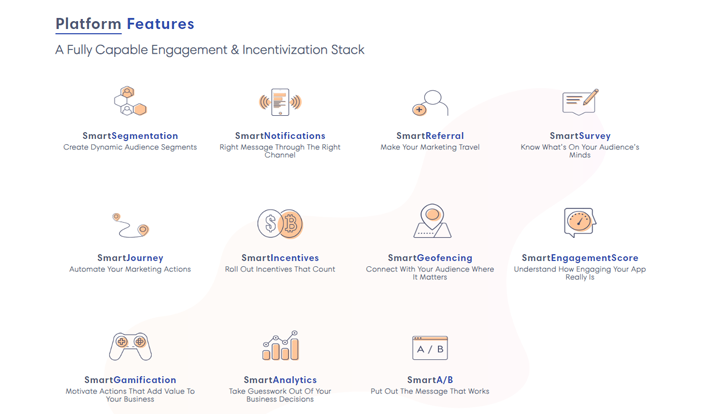 SmartKarrot is the world’s first platform that provides comprehensive engagement optimisation features. 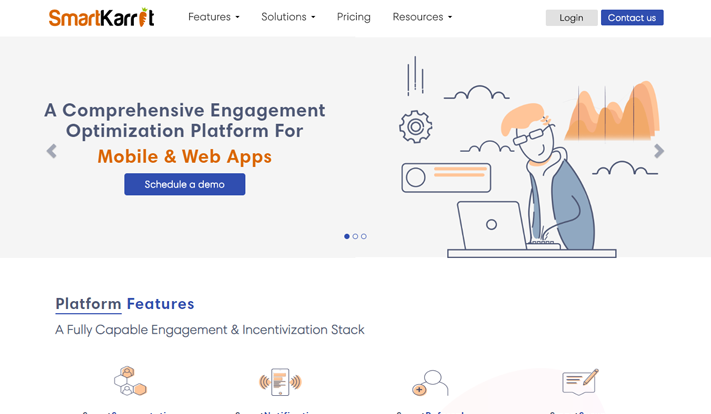 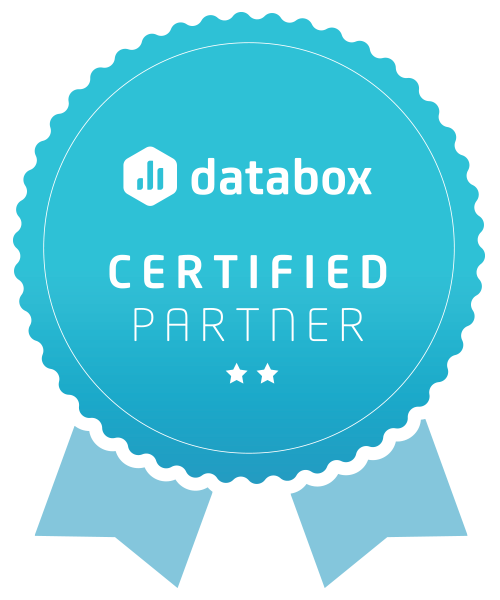 This intuitive platform helps to create, monitor, manage as well as tweak engagement journeys online via a simple SDK/API integration, without businesses having to develop the features from scratch. 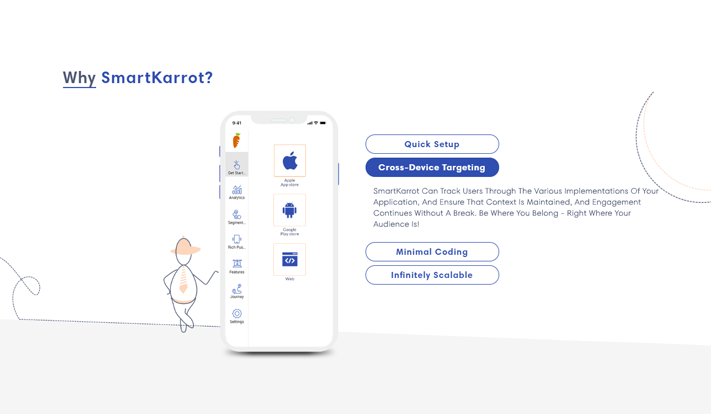 Our brief for building SmartKarrot’s website was to communicate such a novel idea in an easy-to-understand manner. 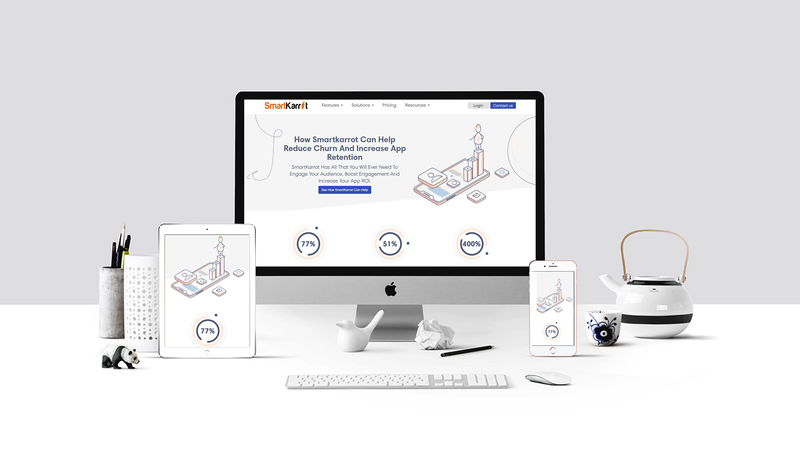 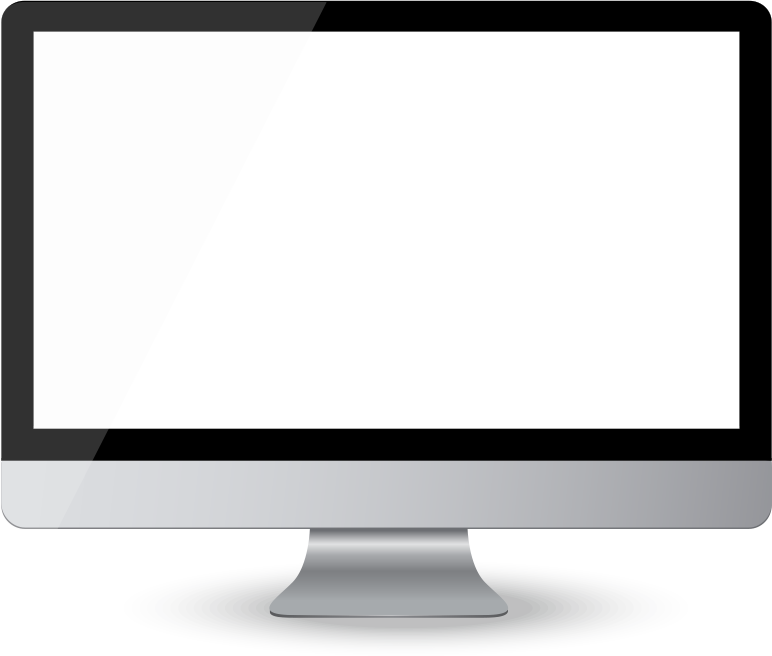 By using analytics, testing and then making the necessary iterations, we developed a crisp and self-explanatory website, using subtle animations and vector designs.